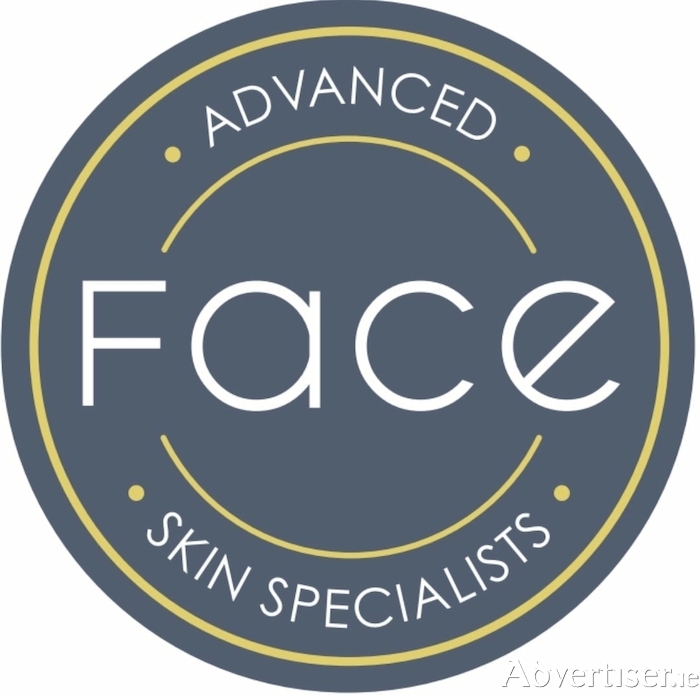 Face Aesthetic Clinic recently opened its doors in Chapel Street, Castlebar. Stephanie Coyne is the proprietor and uses the renowned IMAGE range of products. Ms Coyne has a huge amount of experience in the skincare industry having spent the last five years working in the UK as an aesthetic specialist and manager with Skin Doctor Clinics and then going on to become the national aesthetics trainer for Ferndale Pharmaceuticals and Aestheticare, the leader in aesthetic skincare and devices in the UK. When Stephanie invited me to try the Jet Peel treatment I was very happy to oblige. This is an award winning, state of the art treatment that is favoured by the Beckhams and other major celebrities. It has won countless awards year on year and continues to deliver outstanding results. To start with, she used the Image Vital C cleanser to remove any traces of the day's makeup (it smells like subtle oranges - beautiful and fresh ). It is ideal for dry/dehydrated, sensitive and redness prone skin due to harsh environmental stressors. Then it was straight on to the Jet Peel. This is the best non-invasive, non-heat, skin rejuvenation treatment on the market. The basic principal is simple: A jet stream of saline solution and air gently and painlessly touches the skin through a nozzle. It feels quite similar to a spray tan. It's very relaxing. This takes about 20 minutes. After the initial hydro facial part of the Jet Peel was completed it was finished with a vitamin infusion and for me Stephanie used a vitamin C infusion followed by hyaluronic acid (which I'm told is like a sponge for the skin as it can hold up to 1,000 times more water in the skin, meaning hydrated skin for longer ). The result is rejuvenated skin and facial deep cleansing resulting in a fresh and youthful appearance. It is an all natural and painless skin treatment that dramatically improves the texture and appearance of the skin. My treatment included the multi award winning Dermalux LED device, and having been the national trainer for this device Stephanie knows all the tricks that can be done to enhance and get the best from this treatment. She used two lights on me — red and near infared — for 20 minutes. This device uses highly advanced LED lights to recharge, strengthen, and energise skin cells. This leaves your skin glowing and radiant. The treatment has been proven to stimulate the production of collagen and elastin. After the treatment, my skin looked fresh, hydrated, and clear. There was no redness even after the LED light and in fact my skin looked very soft and youthful. Aftercare is very simple — apply a good SPF daily (factor 50 is recommended ) and keep the skin hydrated with a good moisturiser. Stephanie Coyne stocks IMAGE and Heliocare products and will advise you on the best ones for your skin type. I am currently using the Stem Cell Serum with Stem Cell Creme at night and it is really good. I am also using Heliocare Factor 50 tinted moisturiser during the day and I am really happy with the coverage. Also my skin has never felt so good. Price for Jet Peel hydrro facial is €100. Hydro facial and vitamin infusion or Dermalux €125. Hydro facial with vitamin infusion and Dermalux €150. Mention this article to get all three for €120. Why not make an appointment with Stephanie Coyne to diagnose your skin by calling (085 ) 8755586; alternatively you can check FACE Aesthetic Clinic on Facebook, Instagram face.aesthetic.clinic, Snapchat Face Clinic, or WhatsApp at the number above. Page generated in 0.1016 seconds.